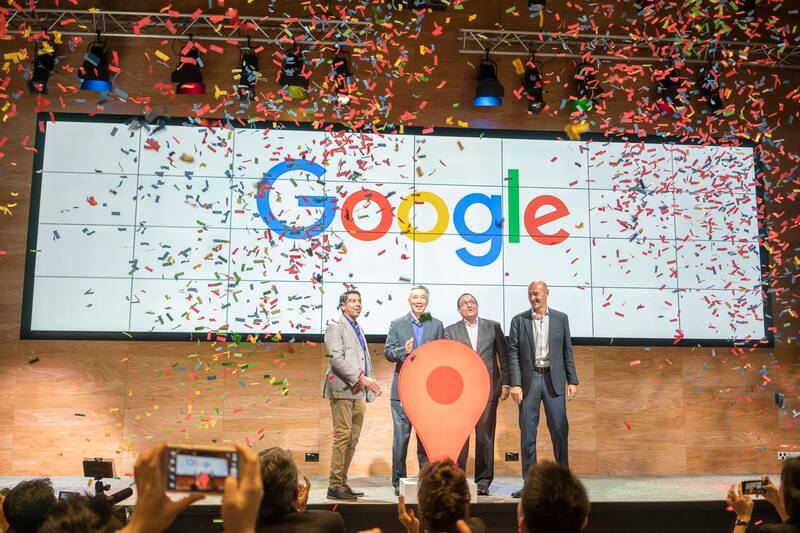 Fresh from unveiling their awesome new Singapore campus, Google has also announced plans to roll out its ‘Code in the Community’ programme in 2017, which aims to teach around 3,000 kids from low-income homes coding skills over the next three years. Working with local self-help groups like the Chinese Development Assistance Council (CDAC), Mendaki, Sinda and the Eurasian Association, the programme will target children aged 8 to 15 from needy homes, and will be a 10-week course conducted by non-profit organisation 21C Girls and coding school Saturday Kids. Currently, the former is already offering free coding classes to underprivileged girls in Singapore, and the latter has tie-ups with community centres and CDAC for subsidised coding classes for low-income families. With constant reminders that technology is our key to the future, and Prime Minister Lee Hsien Loong’s personal endorsements of coding since 2014, and also last year, with himself as an example, Google is definitely taking the right steps in Singapore. The Straits Times estimates the cost of training 3,000 children to be “at least $1 million going by the existing rates for coding lessons”. Schools like Computhink charge $296 for a 6-hour “Minecraft Coding for Kids with Python” course, while Saturday Kids charges $450 for a 10-hour elementary course in the similar programme language, Python. While they do seem rather pricey, coding lessons for kids have actually been seeing a sharp rise in demand, and it looks like coding is the new piano and swimming classes that parents in the 90s used to push their children to attend. Google’s programme aims to “heavily subsidise the cost of coding lessons to bridge the digital divide”, albeit its sponsorship value not being disclosed. This isn’t Google’s only initiative to bridge digital gaps. Since 2011, they have offered US$3 million worth of financial support to Code for America, an organisation which “helps the government deliver services to the public better using the tools and practices of the digital age”. On top of that, they have also provided an additional US$1 million grant to “build new tools to help its Fellows, product managers, and volunteers collaborate on the development of civic technology solutions in three focus areas: safety and justice, health and human services, and economic development”. More details about Singapore’s ‘Code in the Community’ will be announced in time to come, and honestly, we’re pretty impressed by Google with their effort to help the local community.